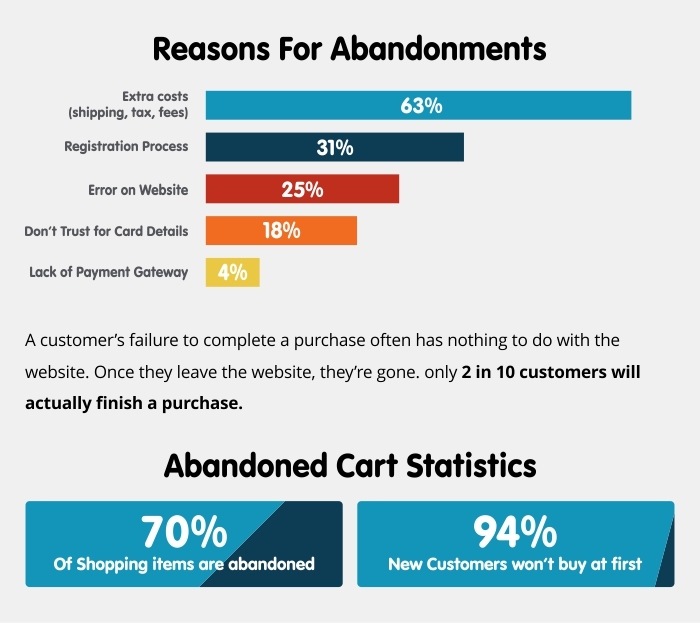 OpenCart Abandoned Cart is a module for the admin panel. With the assistance of this module, they can follow the clients who had relinquished the shopping basket at midway. With this, you can send messages to clients with rebate codes and send another email with related products. This module causes you to expand your income. Users can tell their clients either manually or via Cron job after some time. ✯ Cron Job features for scheduled tasks.